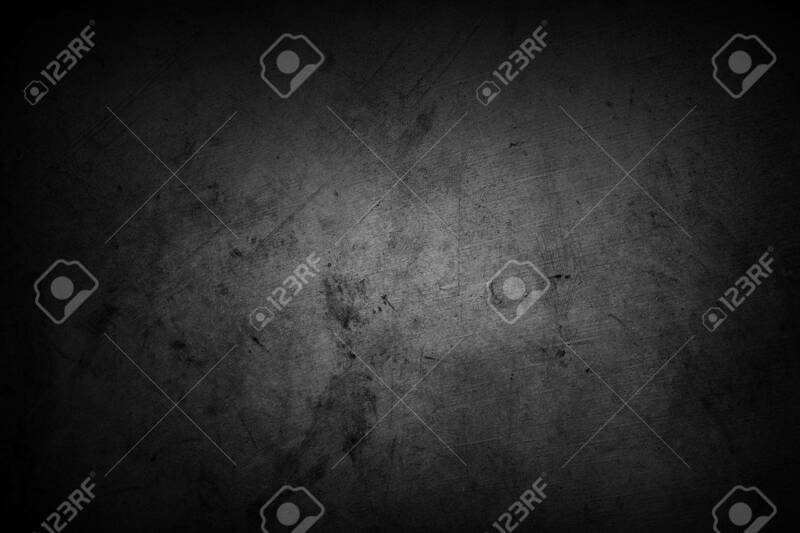 Grey Wall Background. Dark Edges Banco De Imagens Royalty Free, Ilustrações, Imagens E Banco De Imagens.. Image 45407481.